Polish your best champagne glasses, pop the cork and propose a toast in sophisticated style this Mother’s Day, with Allan Scott Cecilia Brut NV! 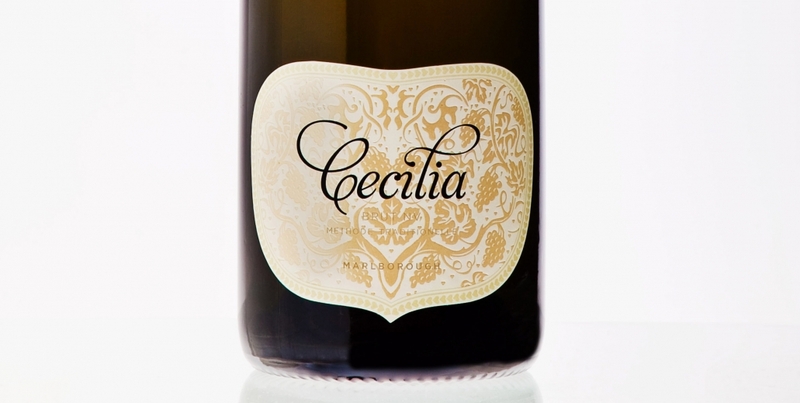 Owner of Allan Scott Family Winemakers, Allan Scott, says Cecilia is produced on site in a purpose-built Methode Traditionnelle facility, creating bubbles using time honoured methods. “A Methode Traditionnelle style wine, Cecilia is a blend of fruit from three different vineyards, with each vineyard prepared meticulously to ensure flavoursome crops that express themselves individually in a blended wine,” says Scott.